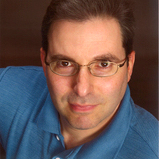 Excursus: Analytics are more than just collecting and displaying data. The right analytics will help you make decisions. This section only focuses on the more pragmatic side of analytics. I highly suggest you to study Lean Analytics before implementing any type of analytics: it will save you a lot of time and make your measurement meaningful. ‍Why study for this certification? Google Analytics, if properly used can be a very powerful tool. Study this certification and you will understand, once you have mastered it, that you will be able to get important actionable data for your product. Why study for this certification? Google Tag Manager is a very powerful tool is used properly. 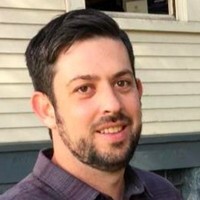 Study for this certification if you want to kickstart you GTM knowledge. Why use this tool? 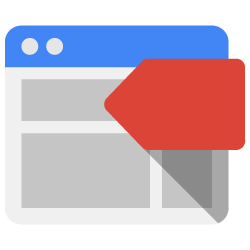 Google Tag Manager is a powerful tool that allows you to include code your on your pages based on specific events or conditions. It is very useful to include, above all, marketing related code. It’s a very powerful tool, but at the same time bit complex to use. 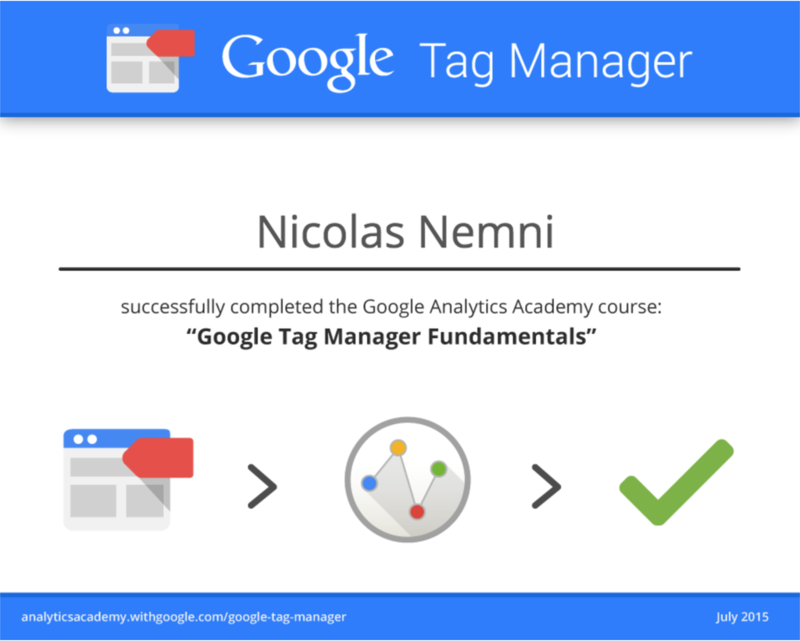 I highly suggest you to study for the Google Tag Manager Fundamentals Certification if you intend to use it. Suggest for complex projects. Why use this tool? It is the simplified version of Google Tag Manager. It allows very easily to integrate with specific 3rd party services. Although it lacks some features of GTM, it is highly suggested to projects of low to medium complexity. It can also integrate with Google Tag Manager, Google Analytics and Mixpanel. Why use this tool? Google Analytics is the mother of all analytic systems. As every “mother”, it is old style and difficult to understand. Although, as every mother, hides very good capabilities. If properly used, Google Analytics is able to answer many questions to your Software Product Management dilemmas. 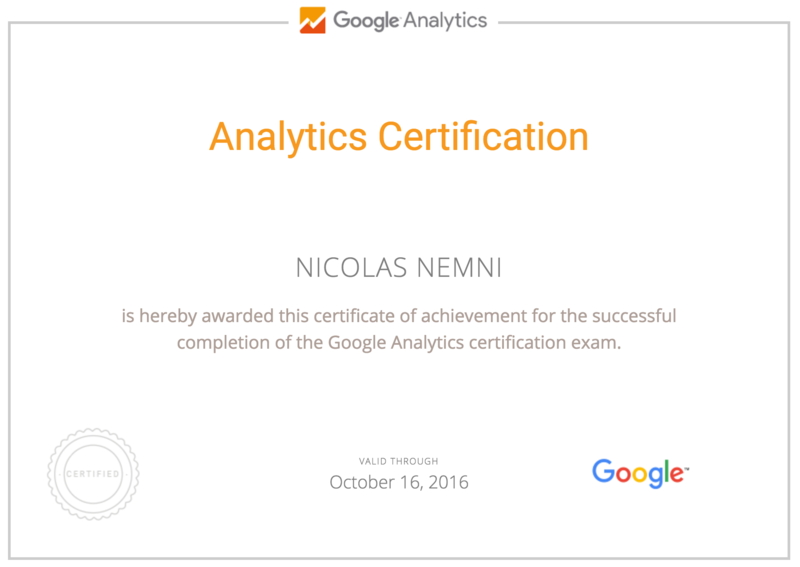 I highly suggest you to study for the Google Analytics Certification if you intend to use it. Why use this tool? Mixpanel is mobile oriented. It also has People Analytics, that allows to track and aggregate events and analytic from specific and identified users. Google Analytics also allows you to have user specific analytics, but has some privacy limitations that are overcomed by Mixpanel.